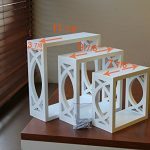 These cubes are the organization and storage solution you have been looking for. 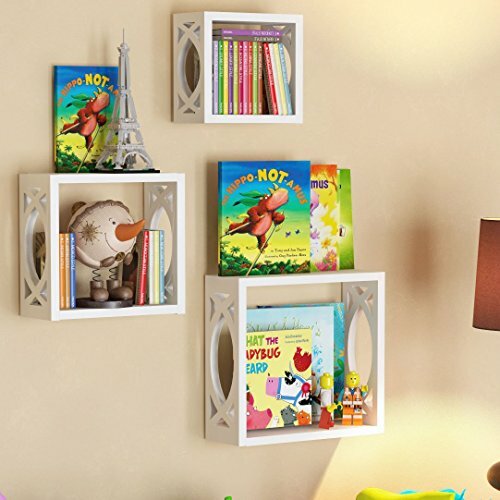 Kids can display their books and toys in a fashionable way. 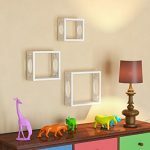 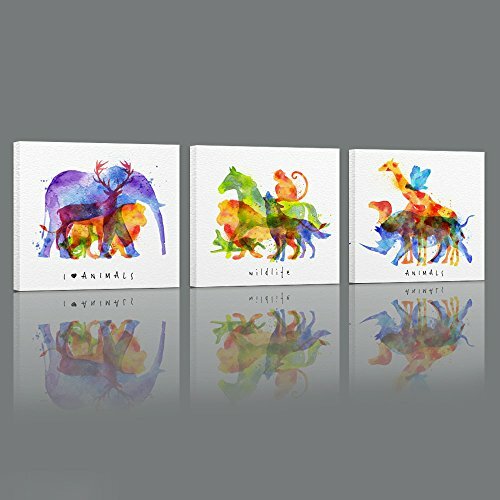 Set includes 3 wall shelves that are mounted onto the wall individually. 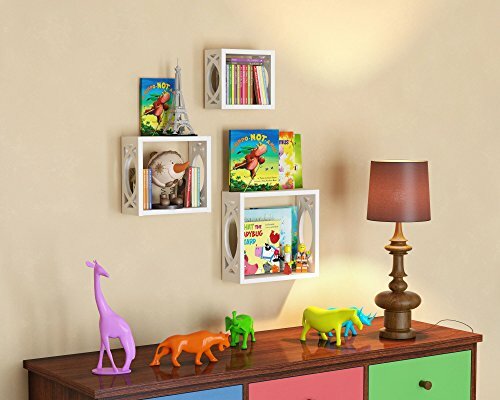 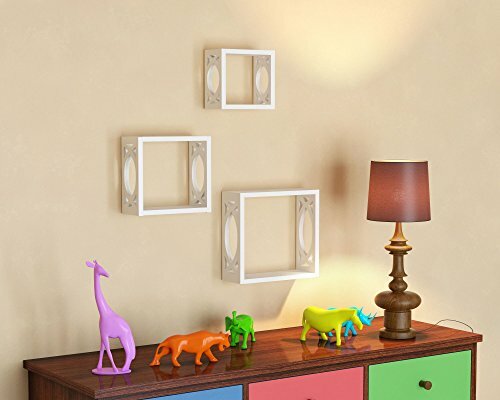 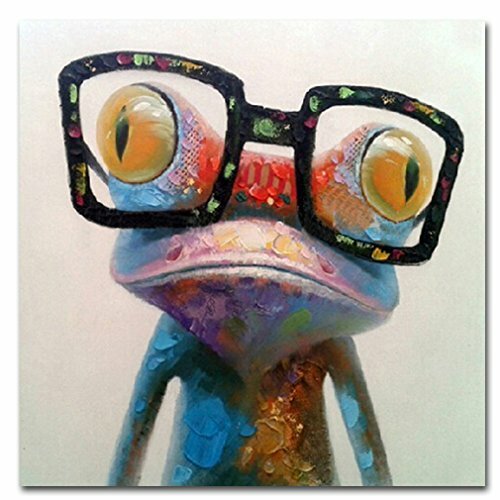 Display books, toys, art projects, and more on your kids’ walls in a creative way. 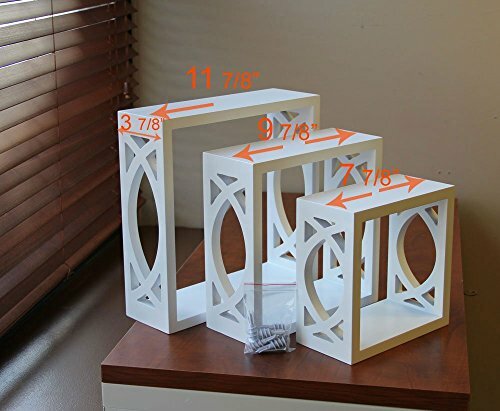 Carved side panels and an open back make these cubes more stylish than other shelves available. 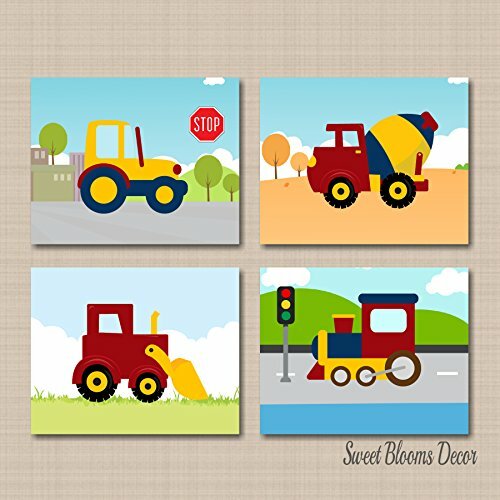 These four images of trucks are printed on high-quality photo paper to hang on your son’s wall as a fun decorative piece they can look at. 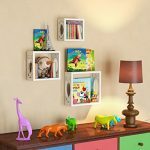 $32.99 (as of July 21, 2017, 6:20 pm) Buy this!